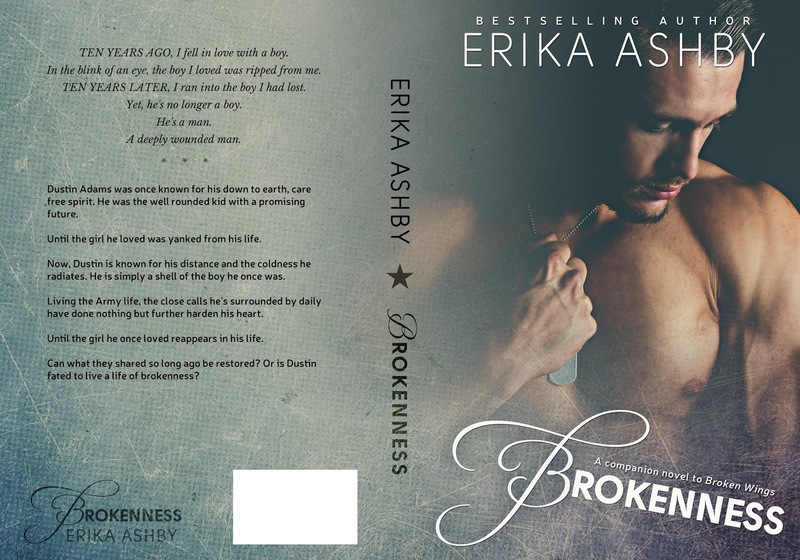 Brokenness is the second book in the Broken series and focuses on Echo and Dustin (Dax’s brother). 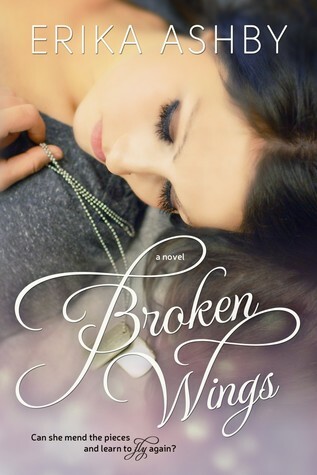 I have been waiting for this book since I read Broken Wings. The first part of the book is a look back at where Dustin and Echo began. We get to see the beginning to their love story and the tragedy that rips them apart. I loved watching them fall in love, even if it was young love, love is love. You felt the heartbreak that these two went through at the hands of someone else. All the feels where definitely there! Echo has had to move on from the angry, heart broken girl she left behind. She has no choice but to make the best life possible for her son. 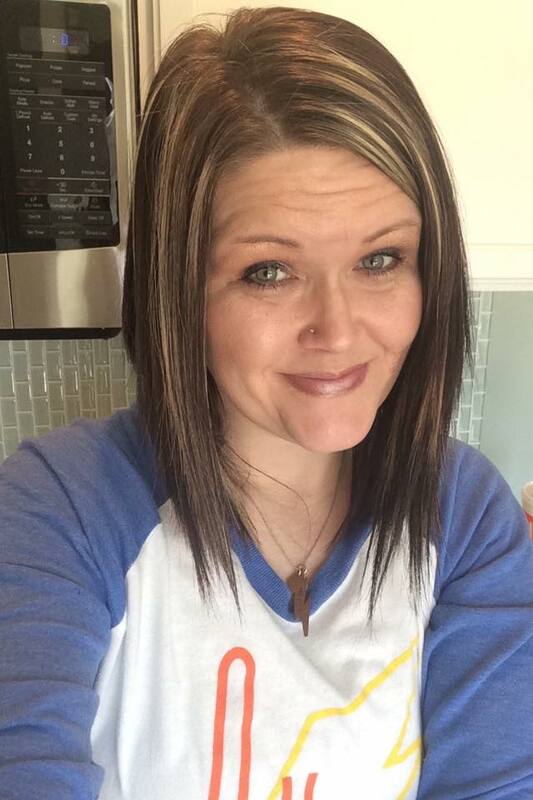 She is married and has a good, successful life. What happens when the past meets the present? Dustin threw himself into his military career, anything to try to forget Echo and the heart break that he suffered and the anger that he feels. A chance encounter can change the course of the future. What happens when Dustin finds out he’s been closer to Echo than he realized the entire time? An injury ends the career that Dustin has worked so hard for but will it end his life? Echo is married now – he won’t be that man. Is the love they shared as teenagers still there? 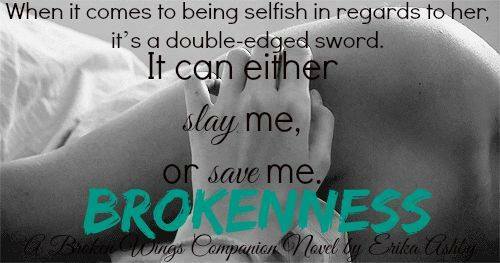 Will Echo choose to live for love or live for stability? I loved this book but I wish there was a little more to it. My only complaints is that I felt like things were a little rushed once we were brought up to the future. I would definitely recommend this series! Everyone says your first true love isn’t in fact your one true love, but more of a fling. That epic love comes from enduring every facet of life with that person. Whether it is happiness, sadness, loss, or gain, you can’t truly love someone until it had been tested. Then one day, in a blink of an eye, the boy I loved was ripped from me. My overly religious parents didn’t like their daughter falling in love so young. It was simply unacceptable to them when I was supposed to focus on God, school, my future and nothing else. TEN YEARS LATER, I ran into the boy I had loved, yet he was no longer a boy. He was a man. A deeply wounded man. His inner wounds far exceeded the outer ones. Nothing compared to the scars and pain he’d carried around on the inside for so long. TEN YEARS LATER and I still had the same feelings for him…but they seem so much more intense. Was my first love my one true love? Now that he’s reappeared in my life, my thoughts are consumed by him. But now they are paralleled with guilt. I love two men, but I love them differently. And, as of right now, I only know one for sure loved me back. 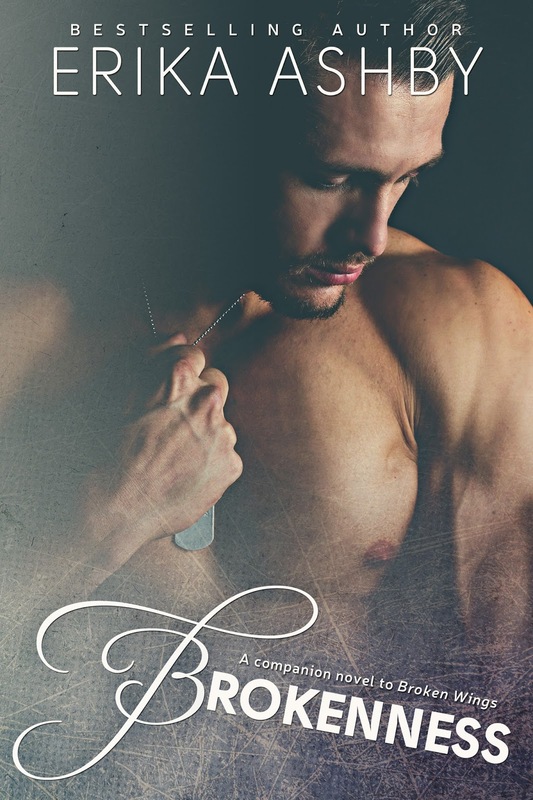 This entry was posted in Blog Tours/Promos, Reviews and tagged Dustin, Echo, Erika Ashby, Military, New Release, Review by kmarvin317. Bookmark the permalink.